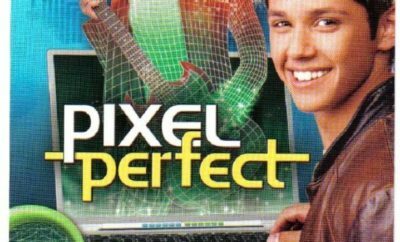 Disney isn’t only doing live-action reboots on the big screen in 2019; we get a DCOM too! 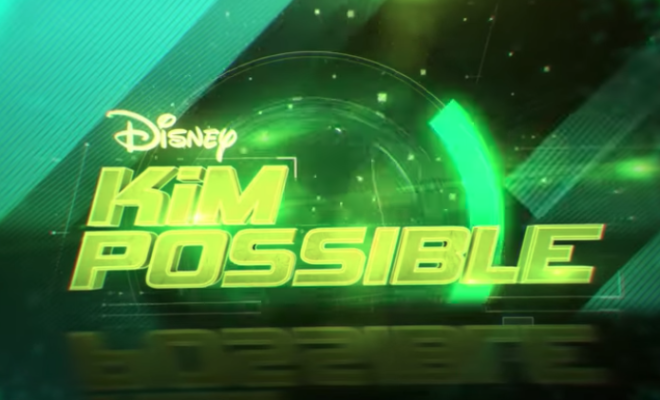 One of the best shows to ever grace our screens, Kim Possible, is coming to life! 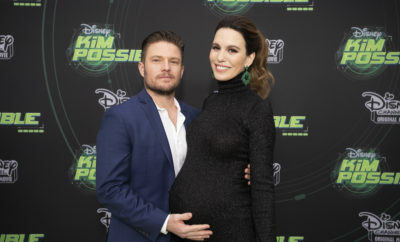 The movie stars Sadie Stanley as our favorite red-headed heroine and Sean Giambrone as her always trusty sidekick (and the other half of our original OTP) Ron Stoppable. It will hit Disney Channel on February 15, 2019. 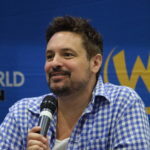 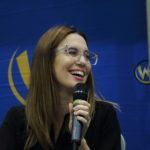 Check out the trailer below, as well as some photos of Christy Carlson Romano and Will Friedle at Wizard World 2018 in Chicago! 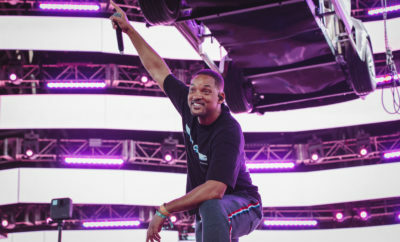 ← Previous Story 2019 GRAMMY Nominees Are Here!